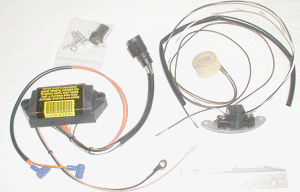 Fits: 25 HP Johnson/Evinrude 1985-97 models. 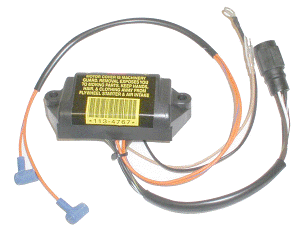 Fits: 25 HP Johnson/Evinrude 1977-84 models. 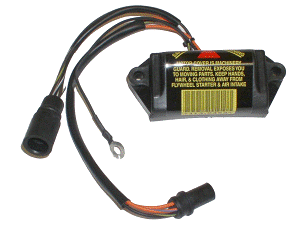 Fits: 25 HP Johnson/Evinrude 1985-2005 commercial models. 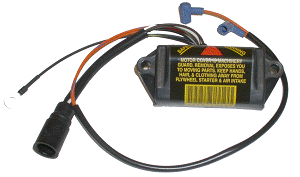 Fits: 25 HP Johnson/Evinrude 1989-90 commercial models. 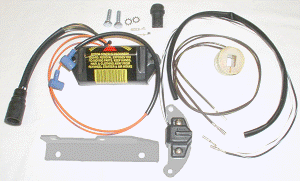 Notes: Power pack conversion kit removes original OEM power pack out from under the flywheel. Which prevents premature failure from excessive heat. 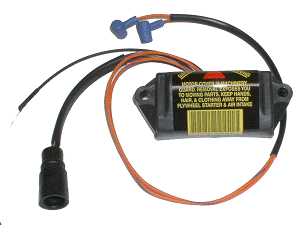 Fits: 25 HP Johnson/Evinrude 1989-92 models. 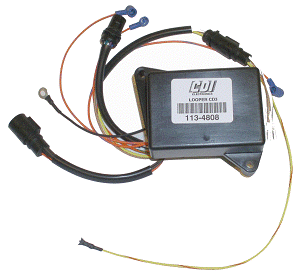 Fits: 25 HP Johnson/Evinrude 1993-2005 models. Fits: 25 HP Johnson/Evinrude 1994-95 SIK, SIL, SIT models. Notes: Contains QuickStart & S.L.O.W. function. Fits: 25 HP Johnson/Evinrude 1992 TL,TTL,TE,EI,J models.